Cable certification is achieved through a thorough series of tests in accordance with Telecommunications Industry Association. Testing and Certification are the most important steps in any cable installation. Because today’s Fast Ethernet transmission speeds “push the envelope” of any cabling system, it is critical that all components be thoroughly tested. Plugging the network equipment together and verifying that it “works” is not enough. Certification is especially important to prevent expensive upgrades to your cabling system when upgrading to faster networking technologies in the future. 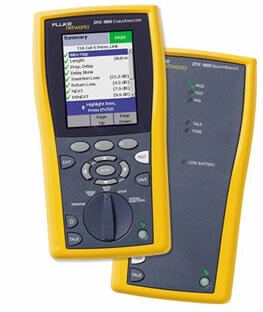 Category 5 and Category 6 certification requires special test equipment called scanners. Every cable and connector that we install is scanned and a printed report is provided verifying compliance to the Category 5 and Category 6 standards. Accept no less in your network cabling installations.  Action Communication Technology provides cable installation, testing and certification services. 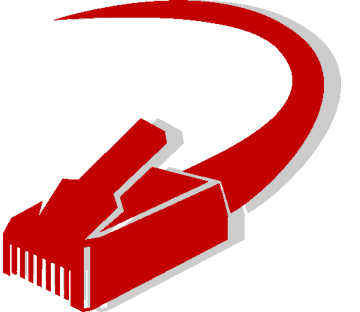 Our cabling systems are installed to meet Category 5 and Category 6 performance standards. These standards insure that your network cabling can accommodate the bandwidth requirements of today’s100Mbps Fast Ethernet as well as tomorrow’s faster technologies. All components of the cabling system that we install including the cable, modular connectors and patch panels are rated for Category 5 and Category 6 performance. Installation of these components is performed in accordance with the recognized standard TIA 568-A (Telecommunications Industry Association). Let us work with you to develop a Network Management system you can use to manage all of your cable plant, including all the connectivity, connectors, pathways, and device relationships to truly visualize and understand your network’s infrastructure. Let’s get started today, just give us a call.